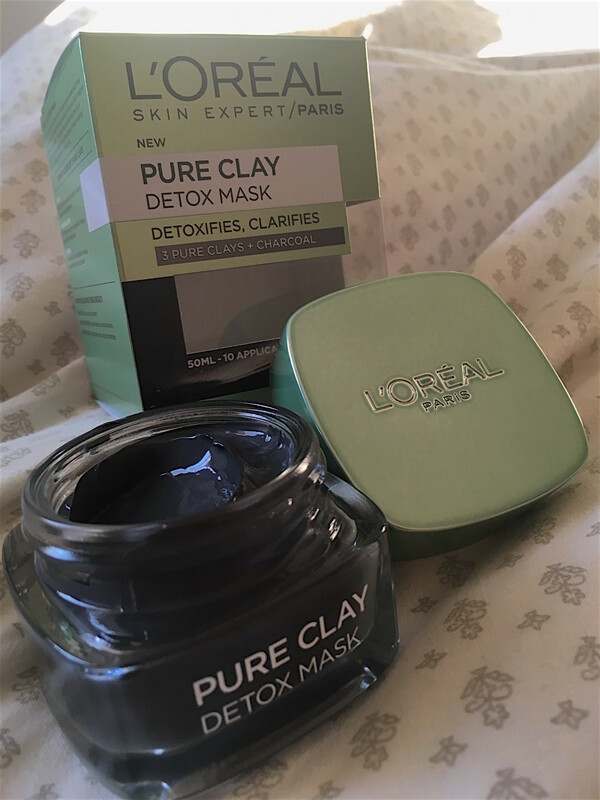 I’d seen a great deal of positive reviews around the new L’Oréal Pure Clay Masks (there are three to choose from, all with different purposes) and decided to purchase the black detox mask, after hunting for one for such a long time! Although at first I thought this was a dry-on/peel-off mask, when I realised it wasn’t, I wasn’t left disappointed for long. No, I wouldn’t gain the satisfaction of peeling the black mask off my nose and witnessing hundreds of blackheads (gross but soothing). And no, it wouldn’t be as easy to remove the mask. However, yes – this mask would hydrate my skin and leave it feeling luxuriously soft. 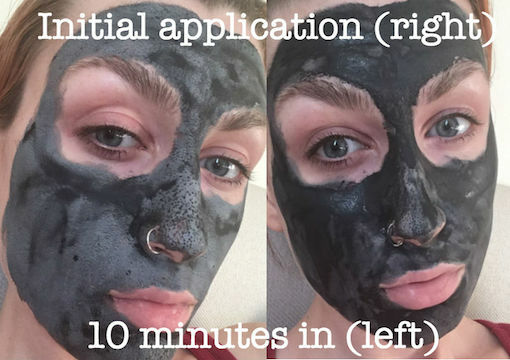 Yes, I would witness noticeably smaller pores within just one application. And yes, my skin would feel very taut when the mask was applied for 10 minutes… I love that ‘can’t move your face’ feeling. So overall, I would give this new L’Oréal release a huge thumbs up and with an estimated 9 applications remaining in the 50ml bottle, I’m sure I’ll be taking advantage of the suggested 2-3 applications a week! I’ve been waiting to hear people’s reviews on these after I saw them advertised on TV! I’m glad you love it, I think I’m going to have to try them out! Great post! I’m so bad I hardly ever use a mask as I have never found one I like and doesn’t irritate my skin! This one looks really good, I may have to give this a go! Great post!